Date notes: Exact date from my photo archive. 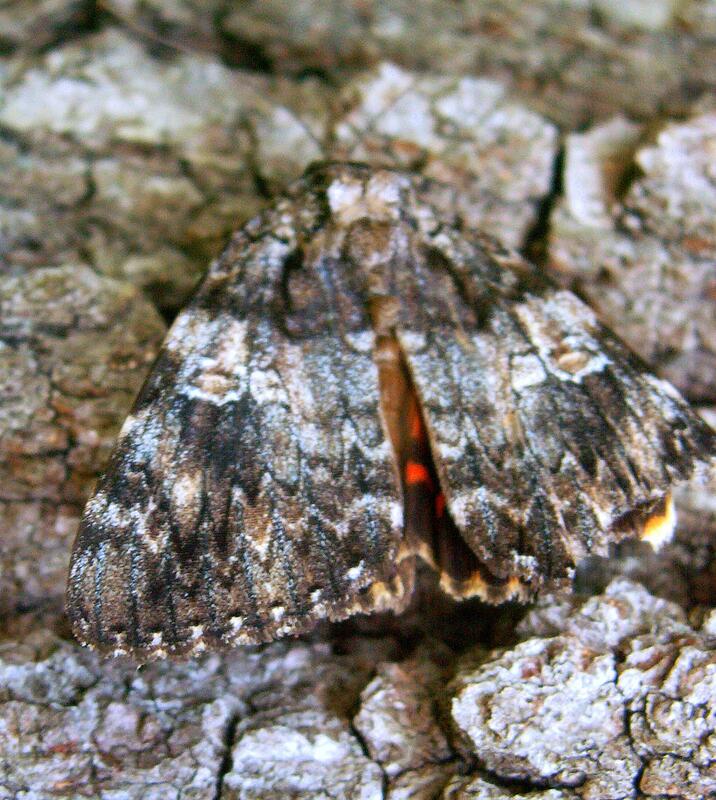 Observation notes: Large moth sitting motionless on an oak tree in my backyard. Perfect camouflage!